Electricity from renewable energy sources like wind and solar – combined with nuclear power – “will be the backbone” of a decarbonised energy system by the mid-century, the European Commission said in its 2050 strategy, dubbed “A Clean Planet for all”. 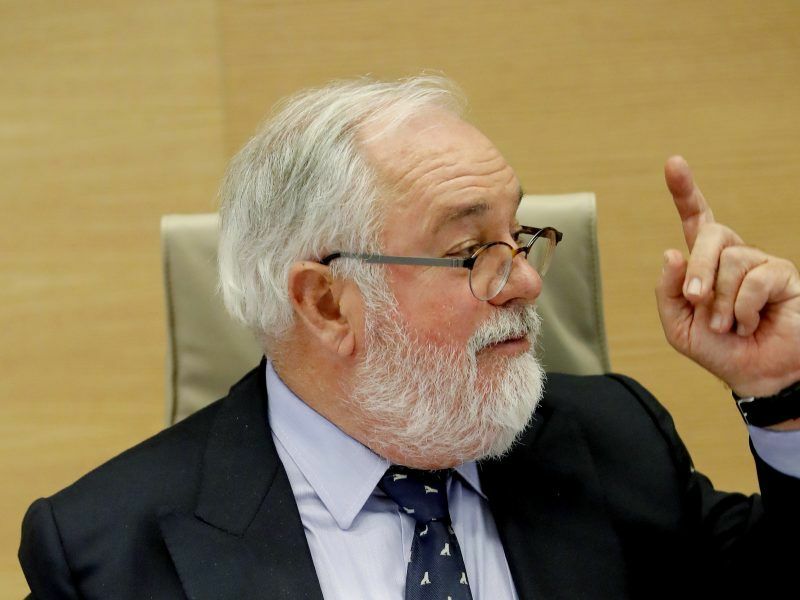 “We will have fully decarbonised the European Union in 2050,” Cañete said. “And the role of gas will not be the same in 2050 than today,” he added. Fossil fuels “may still be needed” in some industries, the Commissioner said in reference to sectors like plastics and petrochemicals where there are no viable alternatives, but not in road transport where electric mobility is expected to take over. 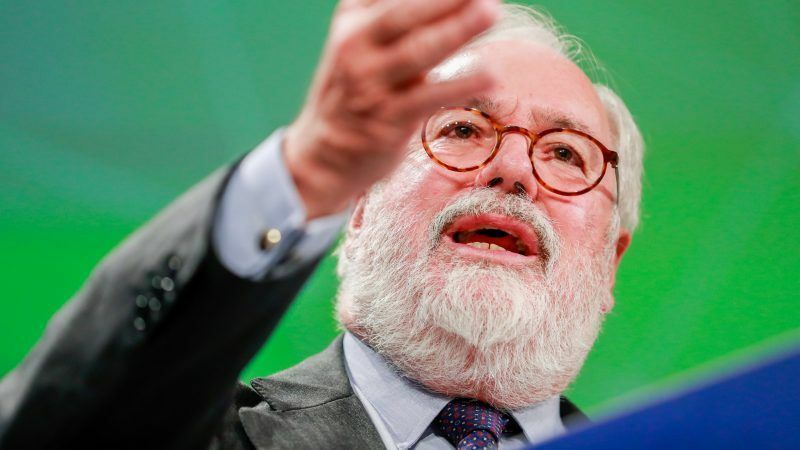 “Only e-gases, Power-to-X and hydrogen will be present there – for sure,” Cañete said in reply to a question from EURACTIV on the future role of gas in the EU’s energy mix. “That’s why we must be very clever when managing investment in infrastructure that they don’t become stranded assets,” he warned. This is also why EU funding for energy infrastructure has tended to focus “on electricity projects and not so much on gas pipelines” over recent months, Cañete explained. Cañete’s warning may have been aimed at the Nord Stream II gas pipeline project, which the European Commission has fiercely resisted, arguing it will increase the EU’s reliance on Russian gas and weaken European attempts to preserve Ukraine’s role as a transit country. However, the context in which his comment was framed, focusing on the EU’s long-term decarbonisation efforts, suggests it applies across the board to any pipeline project that increases the EU’s reliance on imported gas. In its long-term strategy, the Commission says cutting fossil fuel dependence – mainly oil and gas – would slash the EU’s import bill by €2-3 trillion over the period 2031-2050. This, in turn, “would positively impact EU’s trade and geopolitical position” and free up resources to modernise the EU economy, it said. Such a move is welcomed by environmental groups. “A focus on avoiding stranded infrastructure assets is very much needed,” says Jonathan Gaventa of E3G, a climate and energy think tank, underlining that the current gas network is already “oversized” across most of Europe. Natural gas consumption reduces to less than a fifth of 2015 consumption in two of the eight scenarios listed in the Commission’s long-term strategy, says Lisa Fischer of E3G. The European Commission also implies that the future role of gas as an energy carrier more generally is very uncertain, even when including the role of new gases such as e-fuels, and hydrogen, she points out. “It is clear that the role of gas will decline dramatically in both 1.5°C scenarios and will grow in none of them,” Fisher told EURACTIV, referring to the UN objective of limiting global warming to 1.5°C. According to her, the transition from a gas system based on imports to one that is significantly downsized “consumes a mixture of hydrogen and methane, which is largely produced domestically”. However, she says the EU’s long-term budget proposal (2021-2027) largely ignores this. “The current infrastructure priorities would continue to lock the EU into the first of both worlds and hinder instead of help the transition,” Fisher says. Indeed, gas still has a role to play in the Commission’s 2050 vision document. But in the Commission’s view, it will mainly have a supporting role in the electrification of the economy, “through the production of e-fuels” like e-hydrogen. 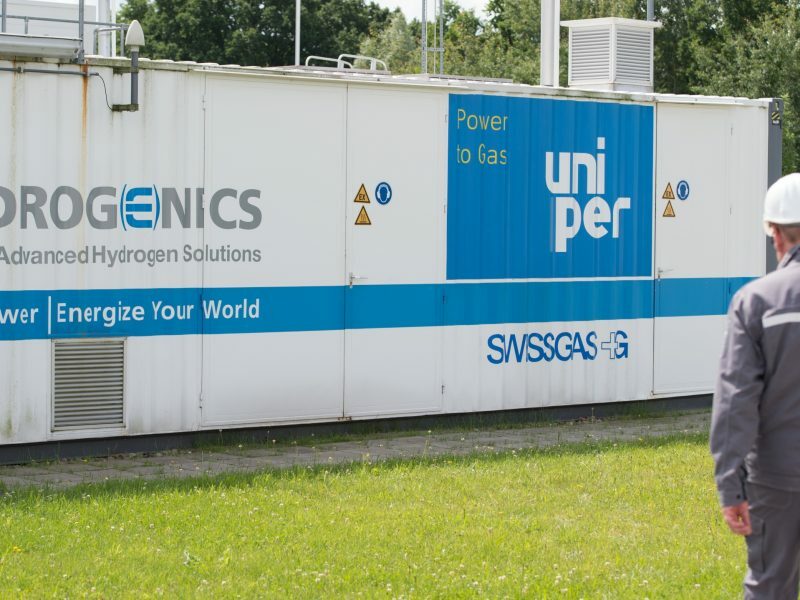 Hydrogen “is likely to become more prominent in a fully decarbonised energy system,” the Commission says, whether it is obtained by water electrolysis or from natural gas of fossil origin, in combination with Carbon Capture and Storage (CCS) technology to remove the associated CO2. There is a big caveat, however. Although these technologies become more attractive in the context of abundant electricity generated from renewable sources, “the drawback is that their production is energy intensive,” the Commission notes. And in any case, they will take years to be developed on a commercial scale. Until this happens, this leaves an almost existential question mark hanging for the gas sector. Natural gas has received much of the credit for enabling a switch away from coal, the most polluting fossil fuel. But meeting long-term decarbonisation goals beyond 2030 will require phasing out gas of fossil origin, or getting rid of the associated CO2 emissions one way or another. “It will not be possible to represent gas as a clean fuel beyond 2030 unless carbon capture and storage can be developed on a large scale,” said Jonathan Stern, from the Oxford Institute of Energy Studies. “And potentially, even in the 2020s, there will be pressure to phase-out gas,” he told EURACTIV in an interview earlier this year. The gas industry, as one would expect, begs to differ. Natural gas has been a key factor in reducing emissions from energy use since 1990, and it “still has a lot to offer,” says Eurogas, a trade association. Gas is 50% less carbon-intensive than coal when combusted and “enables deep and immediate decarbonisation,” it argues, thereby making it easier to reach the 2°C objective of the Paris Agreement. 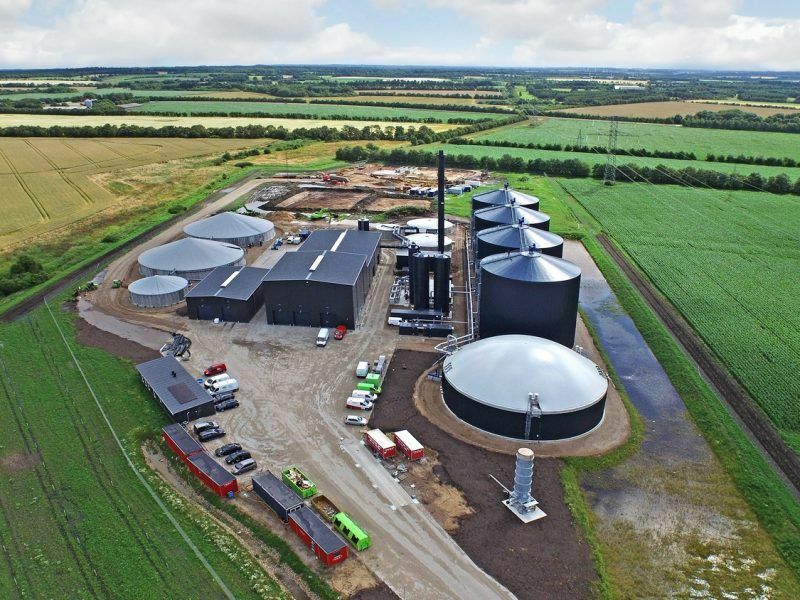 For Eurogas, the future battle lying ahead is to position gas as a reliable bridge to the electricity sector, via power-to-gas and the wider use of renewable gases produced from livestock manure or waste. “As the Commission vision points out, natural gas can be decarbonised applying carbon capture and storage (CCS) or use (CCU), forming an important feedstock for hydrogen that will be needed in various sectors such as industry and transport as well as in heating,” says Eurogas Secretary General Beate Raabe. It is now calling for “a detailed strategy” to flesh out the Commission’s 2050 vision, including an implementation roadmap that looks at the energy system as a whole, bringing together industry, heating and mobility – so-called “sector coupling”. “A smart combination of the electricity, gas and heat systems can deliver early achievements, allow more renewables, lower costs, and increase security of energy supply,” Eurogas argues. Much of what is claimed in this article is somewhat “behind the curve”. If (and it is a big “if”) Europe pursues the large-scale energy renovation of buildings the demand for gas for space heating (which is by far the largest user of gas – circa 1200TWh/year) will decline – perhaps by 50%. The EC claim that RES & nukes will be the backbone of the energy system is probably a fair one. That said, the issue of the replacement of fossil fuels by precursors such as hydrogen is skirted round. Furthermore, it is not helped by statements covering H2 such as: “the drawback is that their production is energy intensive,” the Commission notes. And in any case, they will take years to be developed on a commercial scale”. I’ll deal with the above partial truth and a lie in two parts. Partial Truth: “the production of H2 is energy intensive”. The production of H2 using electrolysis requires around 55kWh per 1kg of H2. “burning” the H2 produces 40kWh of energy i.e. the process is circa 72% “efficient”. In what context is the production of H2 “energy intensive”? The Lie: i”H2 will take years to be developed on a commercial scale”, hmm, then clearly the announcement by Thyssen-Krupp in 2018 of a 300MW electrolysis system to produce H2 was “false news”. (not). 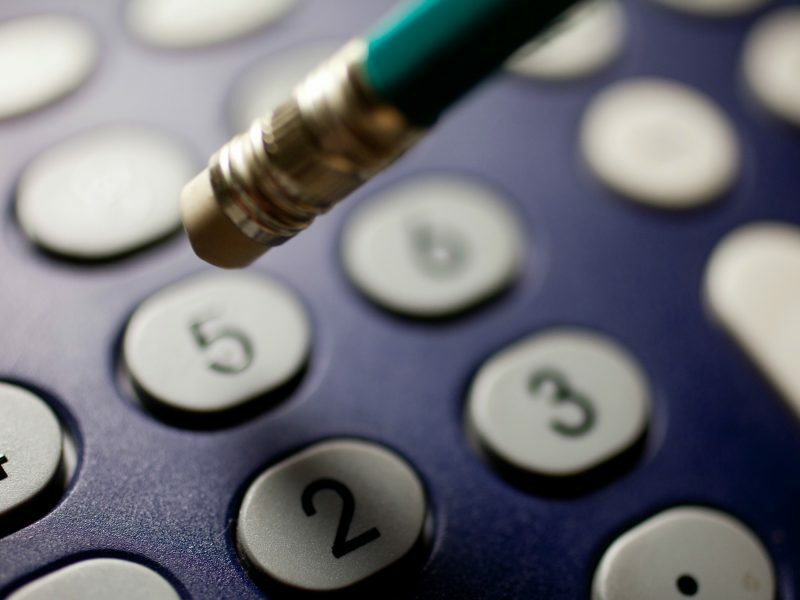 There are plenty of other systems by other equipment suppliers. Moving to stranded assets & gas pipelines, I’m sure Mr Canate is aware that Gasprom is investigating methane pyrolysis using plasma torches to produce H2 (and solid carbon which one supposes will be sintered into long lasting blocks). Admittedly the high pressure pipelines would need to be re-purposed to H2 – but if the choice is to supply zero carbon h2 and no CH4 – that is no choice at all. & by the way – the process, which has been around for a while (methane pyrolysis using plasma torches) is also low energy. Something to think about. The fantasy that electricity network will do everything is just that – a fantasy (I write as an electrical engineer btw). Focusing on elec’ networks as the principle carrier of energy ignores a gas network that can & does carry multiples of the energy carried by the elec network. Don’t believe me? Look at your gas and elec bill, circa 3.5MWh of elec and north of 20MWh of gas. Furthermore, despite all the blather about batteries that fact of the matter is that the elec boys have yet to solve the multi-TWh/multi-day in winter storage problem. & it will not be solved by batteries. But what is this I see? taking an example, the German gas network can & does storage circa 212TWh of energy at any point in time. Thus does the solution to the problem stare the commentators interviewed for this article, in the face: convert the gas network to H2 & feed it using electrolysis (and/or Russian H2 if you must). The gas network provides the elec network with the storage it lacks, the elec power system provides the gas network with what it lacks: zero carbon gas. I believe that this is called the coupling of two energy vectors – or keeping it short why don’t we call it “sector coupling”. I think many people are simultaneously arriving at this conclusion. Decarbonising the gas grid will involve both CCS and electrolysis. I don’t see the point in generating hydrogen from renewables and then adding carbon to it, as there are many air pollution as well as leakage issues that would then occur. So this means having ‘hydrogen-ready’ gas grids, because we know that there are now numerous ways to reform natural gas (SMR, autothermal or low-temperature pyrolysis as mentioned); and this means decarbonising heating. Industry processes need further work to enable the use of 100% hydrogen, and this is occurring in Japan for both generic industrial gas burners and for gas turbines; which are I presume the two major industrial-scale applications of natural gas at present. The EU should stop overly complicating the issue by throwing up a range of choices and options that will take an infinite amount of time to decide on, while nothing actually gets done and more and more fossil fuels are burned. If a choice is made to decarbonise natural gas via reforming, then we have a decarbonised gas network which does not require infinite amounts of carbon feedstock which will then further pollute. After this decision is made, any producer of renewable electricity will be incentivised to export low-cost electricity to Europe. The best of all possible worlds for both CCS and renewables; without trying to legislate for a constantly shifting arena of technologies that will inevitably cause confusion, and lead to the inaction we witness today.